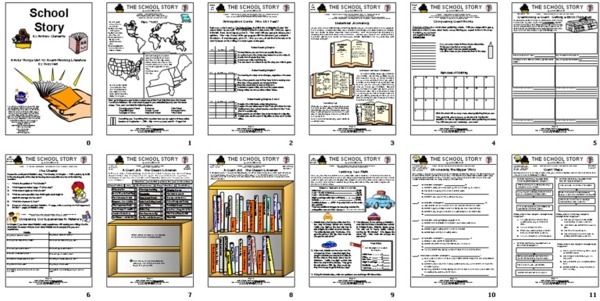 You can purchase the Kids Wings 24-page literature guide for The School Story by Andrew Clements for immediate download! Only $7.95! 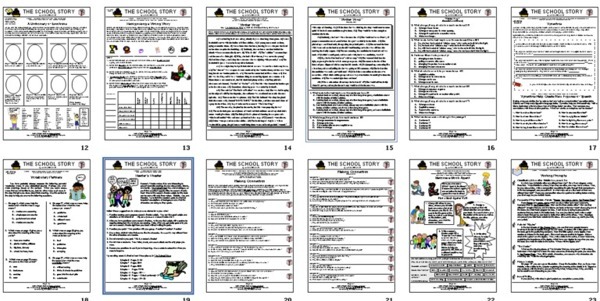 The School Story is just one of the literature guides in the Kids Wings' Defeating Giants collection that is built around a David and Goliath theme. You can order individual units from the collection for about $12.95 or you can order Defeating Giants, now on clearance sale, and receive this collection on CD and pay about $1 for each terrific literature guide in the collection! The Kids Wings literature guide, perfect for lesson plans, handouts, or projection on your SmartBoard for The School Story by Andrew Clements and illustrated by Brian Selznik.